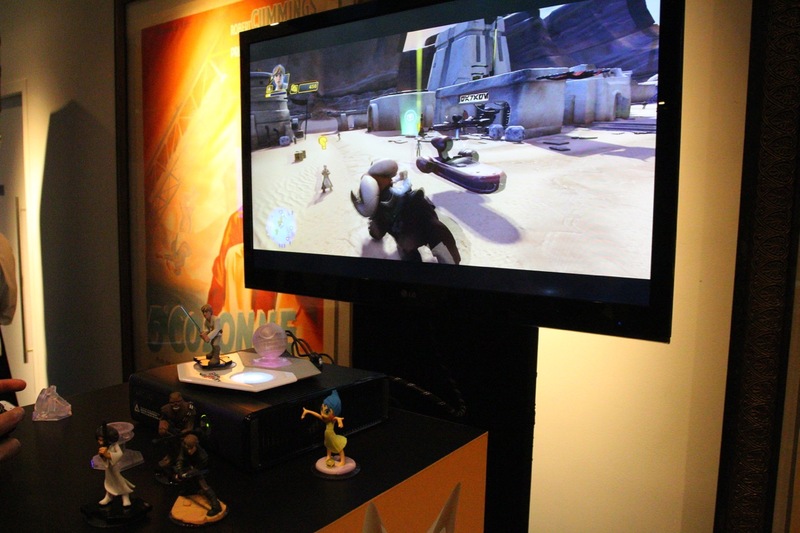 Star Wars and gaming fans alert! 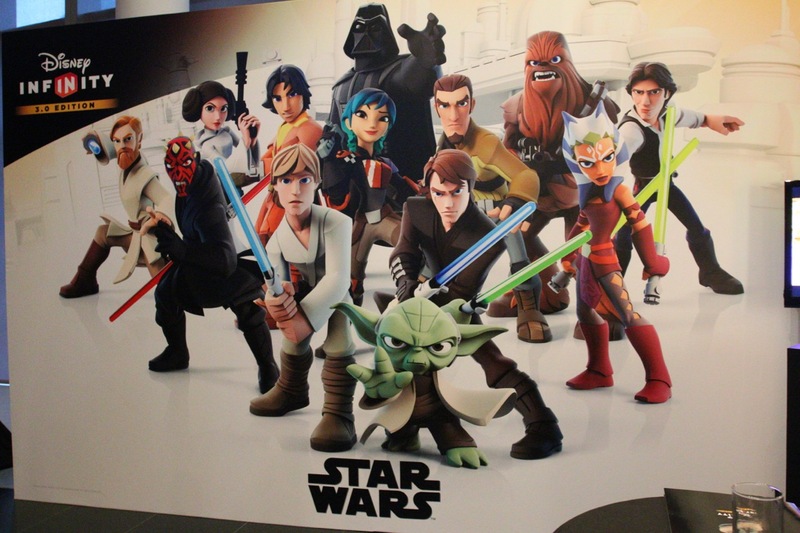 Star Wars™ Joins Forces with Disney, Disney•Pixar and Marvel in the All-New Disney Infinity 3.0! 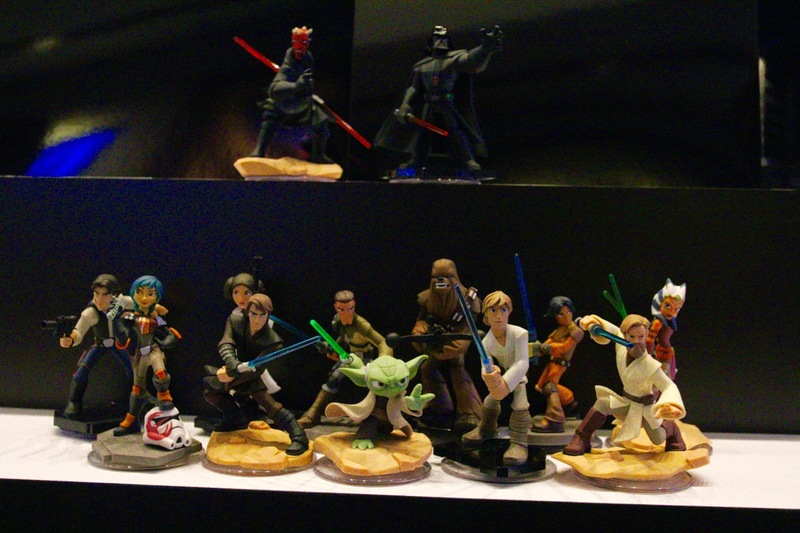 Look at the Star Wars figures, would like to own them and have it in your home? 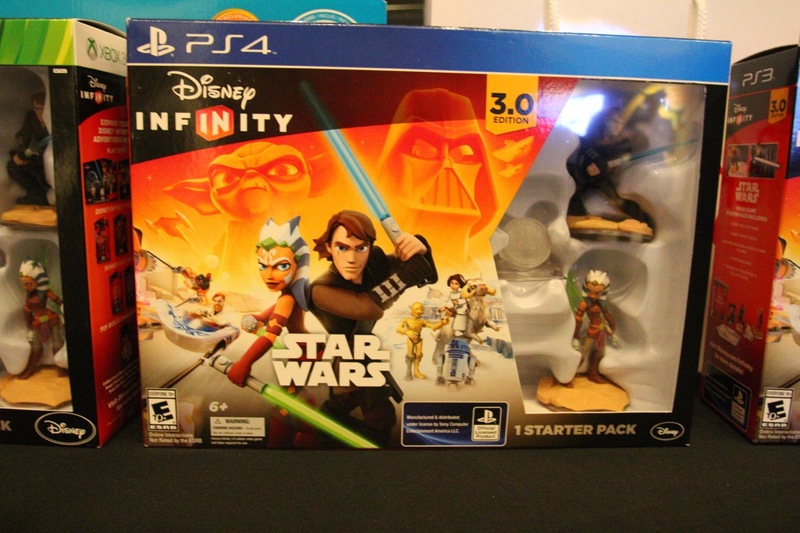 Disney Infinity is an interactive gaming platform where players have unprecedented freedom and endless opportunity to create stories and play experience starring the beloved characters from across The Walt Disney Company.